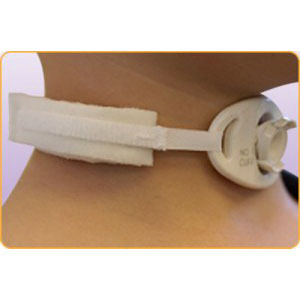 The patient with a tracheal device must have opportunity to clean and maintain its integrity and cleanliness to prevent infection or interference with the airway. 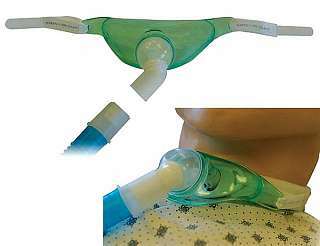 Suction machines or manual aspirators, stoma (tube) covers, tubing, filters and tube holders normalize the breathing process. 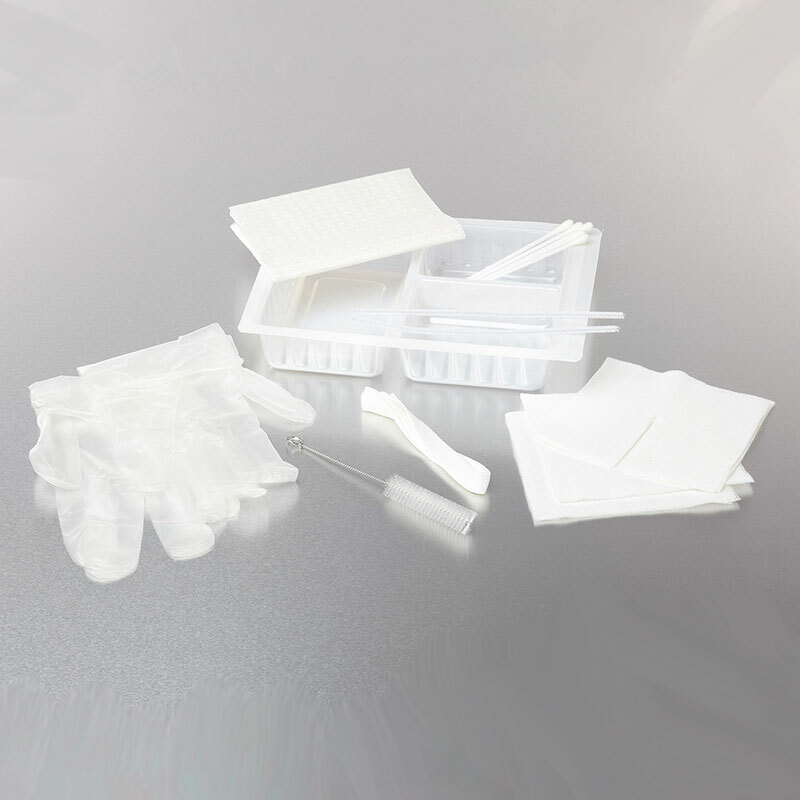 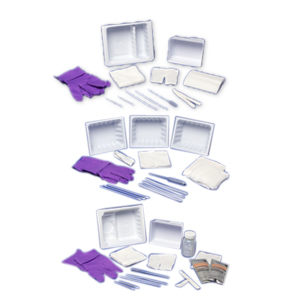 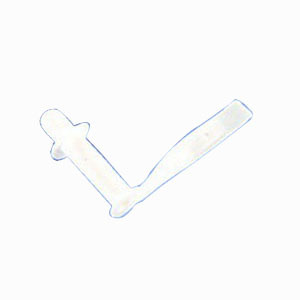 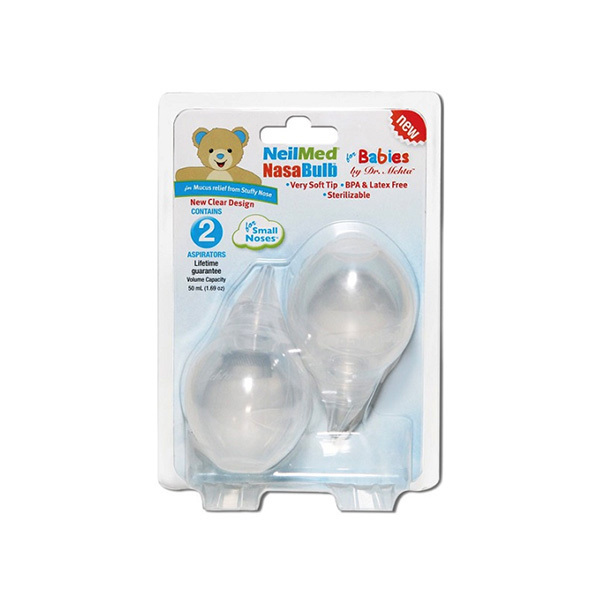 Nasal and endotracheal supplies are also available.